Plastic still on board and never used. 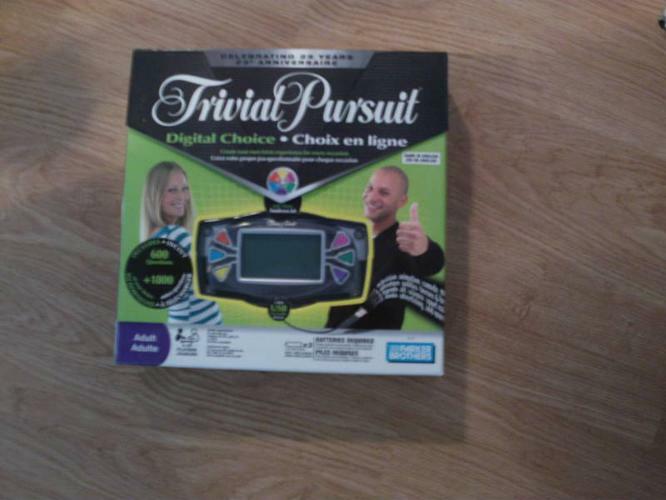 It's the electronic trivial pursuit. Given as a gift last year. $20 to buy new - but selling for 15$ OBO. Check out my other ad's for more great items!